Commercial & Residential Real Estate — Montroll, Backus & Oettinger, P.C. Montroll, Backus & Oettinger, P.C., works with you and your realtor to streamline the process of buying or selling property. We attend to the legal requirements of the sale so you can focus on other tasks. 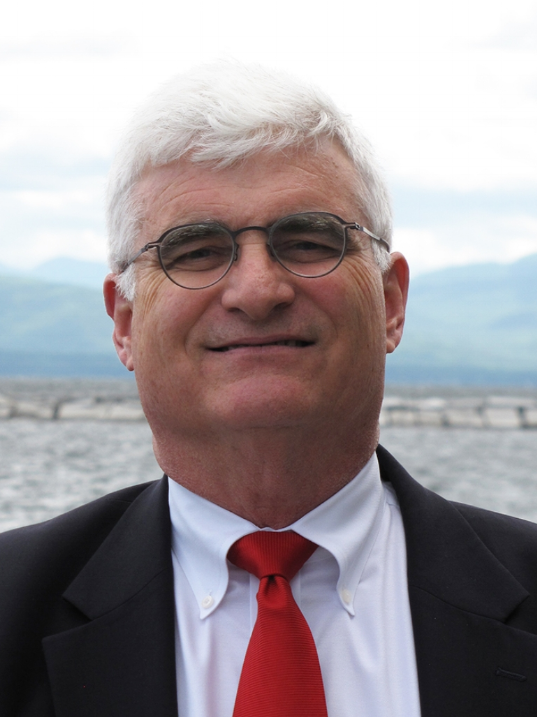 Randy was appointed by the governor to be on the board of the Vermont Housing Finance Agency. Evan manages the many details of a sale or purchase that culminate in a successful closing. Our services for commercial real estate clients include negotiation and drafting of purchase and sales agreements of commercial property, performing the necessary title work to understand the rights and obligations included with the property, assisting and advising on issues of financing the purchase and insuring title to those properties, analyzing the status of relevant state and local permits on the property for the uses the client is to make of the property. Our goal is to have the client understand not only what is there on the property, but what could be there. For owners of commercial property we are able to draft, negotiate and finalize leases with any type of commercial tenant. For prospective tenants, we are able to represent them in discussions with the property owners to achieve fairness and balance in the commercial lease they need for their business. The purchase of a residence is one of the most important purchases one makes in life, whether it is the first home or the tenth home. It can also be a stressful exercise involving the entire family‒changing jobs, changing schools, leaving a home of many years or moving a long distance away from family and friends. The role of the real estate attorney in that purchase can vary widely depending on the circumstances. The critical parts of that representation normally include drafting or reviewing the purchase and sales agreement, performing the title search and analysis, arranging for title insurance, reviewing the status of the relevant state and local permits, assisting with the mortgage financing, working with the real estate professionals, and advising the client at closing. Our goal is to take the mystery, stress and uncertainty out of the transaction and to provide exemplary service from the beginning of the transaction to the closing.